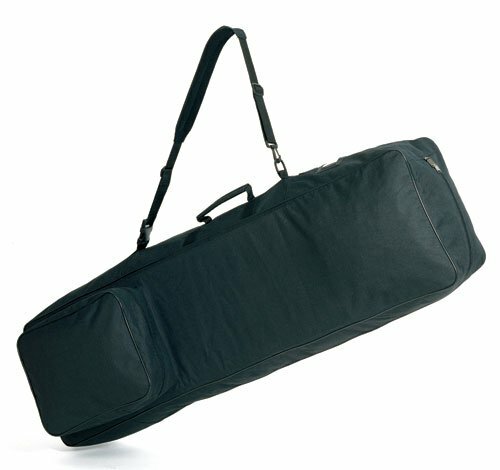 The Out-Of-Towner II Golf Bag Travel Cover is a covenient way to travel with your golf bag and clubs, and keep them secure. It has a padded shoulder strap and easy carry handle. Large outside compartment for shoes & gear as well as an ID holder. Packaged in a reusable vinyl pouch.